The Surface Design Department really pulled out all stops. Every surface imaginable had been reflected upon. It was a visual and tactile wonderland. 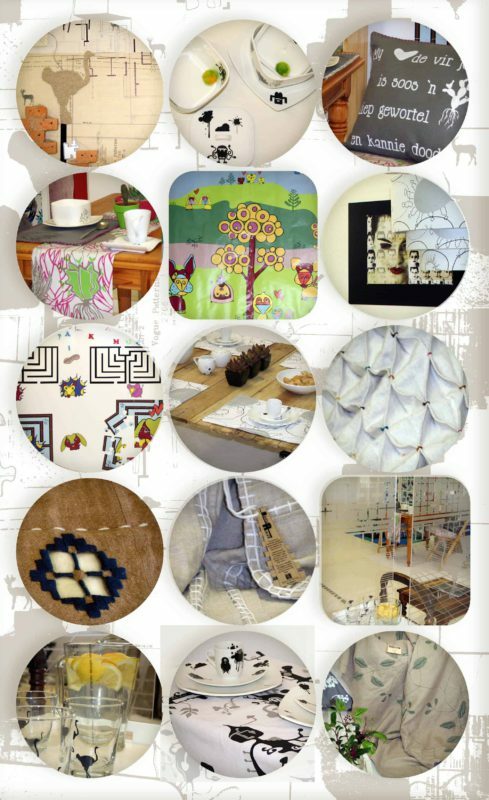 This entry was posted in Blog and tagged 2009, Cape Peninsula University of Technology, Design Exhibition, Surface design, Textile Design. Absolutely stunning, love the way you presented this. Design at that level has really come a very long way, I’m positively in awe.